special gifts to the LORD." Yom Kippur, the Day of Atonement, is the holiest day on the entire Jewish calendar. This is the day when God says: It’s time for your new beginning! God’s Word is clear, and Joel 2 promises that this is a season of seven special blessings for you. FINANCIAL overflow (like the threshing floor of Joel 2:24)! Consider the seed you’ll sow. Don’t come empty-handed – obey God’s command and bring an Atonement offering in faith for a double portion of these blessings. And send your prayer needs so Pastor Parsley and his prayer warriors can pray for, and believe along with, you! 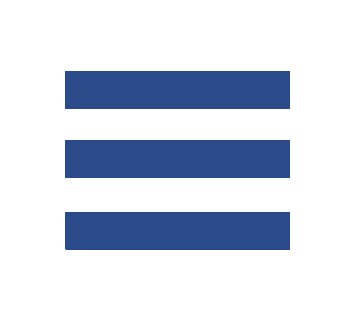 And as you give, to thank you for your generosity, you will receive Pastor Parsley’s new book, MERCY: Unfailing. Unending. Unrelenting. As you sow $100 or more, receive a signed author’s edition copy of his new book, GRACE: Uncovered. Unfiltered. Undeserved., The Mystery of Mercy, the Glory of Grace, a brand-new teaching set on CD and digital download on God’s grace and mercy, plus the brand-new Harvest Music Live collection, Powerful Grace, via CD or download. In addition, receive a beautiful bronze replica of the brazen altar where the sacrifices of God’s people were burned on the Day of Atonement, as you sow $200 or more. 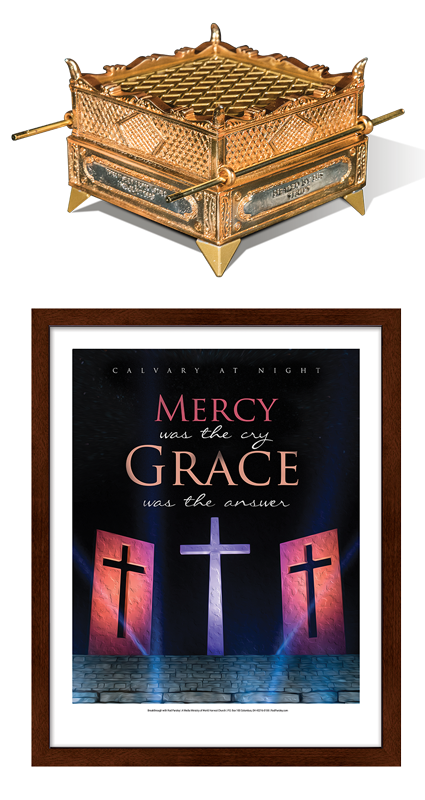 If you sow $1,000 or more, you will also receive a framed, limited-edition lithographic print of Calvary at Night, an inspiring work of art bearing the inscription Mercy was the Cry, Grace was the Answer. Meanwhile, Pastor Parsley and an army of prayer warriors will take your needs before the throne of grace during this season of Atonement! I would like to submit my prayer requests only. 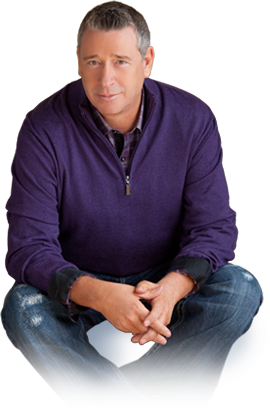 I want to sign up to receive Pastor Parsley’s daily teaching insights during the “10 days of Awe” between Rosh Hashanah and Yom Kippur.